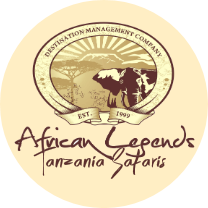 This tour takes you to two beautiful national parks including; Lake Manyara national park as well as Ngorogoro crater. This crater is found in the conservation area and Ngorogoro is a UNESCO world heritage site located 180km west of arusha in the crater highlands of Tanzania. The crater is the largest volcanic caldera within the area, it’s the world’s inactive, intact as well as unfilled volcanic caldera. This crater is 610 metres deep, and its floor covers 260 sq kms. The height of the original volcano also ranges from 4500 to 5800m and its 1800m above the sea level. The crater also harbours a lots of wildlife species including; elephants, hippos, lions, rhinos, zebras, common eland, Thomson gazelles, water bucks and many more. Lake Manyara National Park is located in both Arusha region and also Manyara region. It’s just 126km south west of Arusha and can also be reached with in 1 hour and half. It consists of 330km2 of arid land, forests and a soda like lake which is 200km2. The national park is mostly known for flamingos, 400 bird species, leopards, Masai lions, elephants, dik dik, blue monkeys, gazelles, Masai giraffes, cheetahs, impalas, as well as hippos. The park is also close to Tarangire national park as well as manyara Airport which is located at the top of the rift wall. 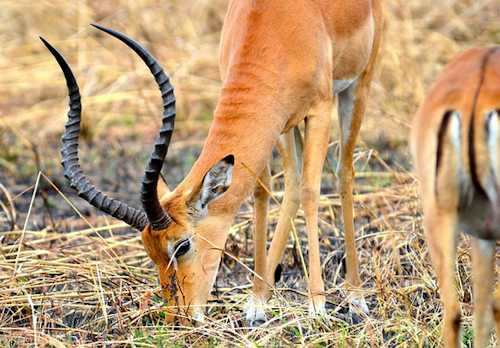 Meet with the guide in Arusha town who will give you a briefing about the safari, after there, you will travel to Lake Manyara National park and arrive at the lodge in time for lunch. Immediately after lunch, we shall head into Lake Manyara national park which is an impressive park and is one Tanzania‘s dramatically located wildlife area which consists of massive and shallow lake at the foot of the great Rift valley’s western escarpment. The park is habitant to many wildlife species including; elephants, tree climbing lions, flamingos which are attracted by the algae in the lake. After having breakfast, we shall descend 600m into the Ngorogoro crater for a morning and have a half day game drive. This crater is one of the most densely crowded African wildlife areas in the world and home to an estimated 30,000 animal species including the black Rhinos, wildebeest, zebras, buffalos, eland, warthogs, hippos, giant African elephants, lions, hyenas, jackals, cheetahs, leopards. You will enjoy a picnic lunch within the crater and after travel back to Arusha were you will be driven to your hotel making it the end of the safari.